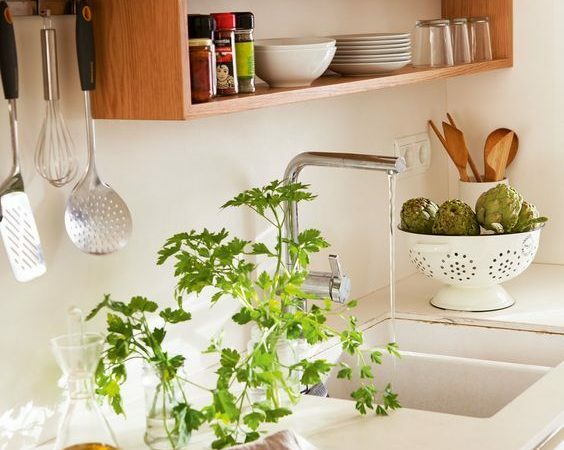 Have you ever wondered How to Organise Your Kitchen? 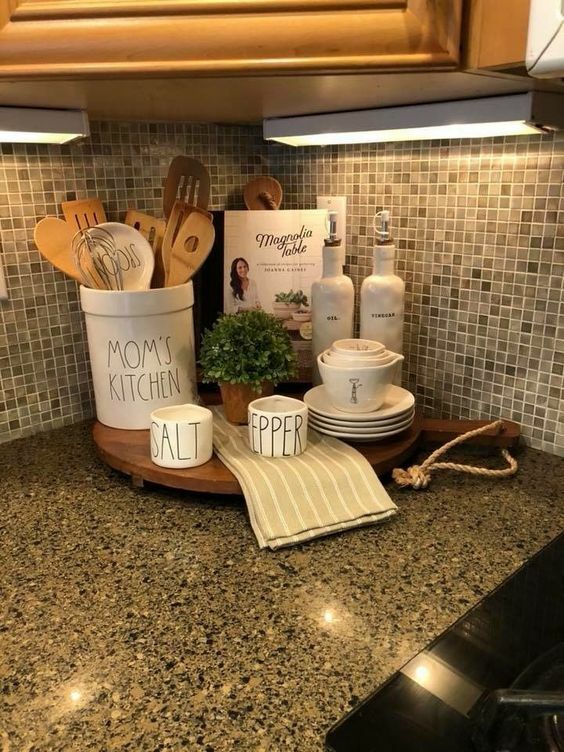 why your kitchen looks like a battlefield? When you look for something you can never find it on time. Do you feel like your kitchen space is not enough? Well do not worry I have been there and to be honest, the kitchen has enough space but we do not know how to organize it. 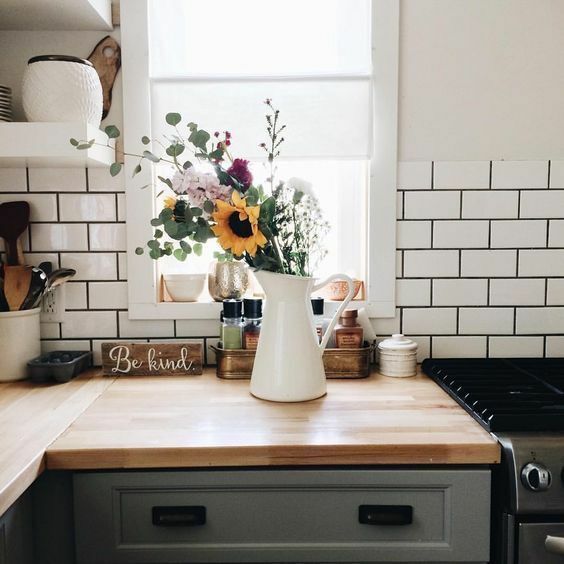 We have been so accustomed to a cluttered kitchen that we forgot how a clean kitchen actually looks. Do not fret over the spilt milk anymore take a broom in your hand jump to do the cleaning. You can have your kitchen organize, neat and clean in just a matter of hours all you have to do is follow the suggestion mentioned. Here are the suggestions from Professional Organizers in Houston that will help you to organize your kitchen and create functional space. It is important that you see every item in your kitchen. So pull out all the items and analyse the damage. Take a note of every item if it works or do you need it or if it is essential. To have a functional space in the kitchen you need to clear out the counter as much as possible. Once you are done with getting every item out, you will be left with an empty kitchen. Now, this is the time when you can clean your kitchen thoroughly. When your kitchen is empty you will be able to clean each and every corner that you never cleaned before. This will also make sure your kitchen is hygienic. Before you put anything back analyse your kitchen and try to Organise Your kitchen group cabinets and drawers into zones. Jot down which item belongs to which zone, when you will put things back it will be easy if you have jotted it down. For example; Zone 1 is for everyday things like plates, bowls, basic glassware, cutlery, cups etc., Zone 2 for cooking, Zone 3 for the pantry and so on. Now you are aware that which item will go in which zone, so it is time to position them. Put items that you use on a daily at eye level. The items that you put farther and out of eye level you tend to use it rarely. Position the items you use daily like cereals very it is easy to access it. You can also get creative while Organise Your Kitchen. Use hacks which suit each zone. You can use the following examples. 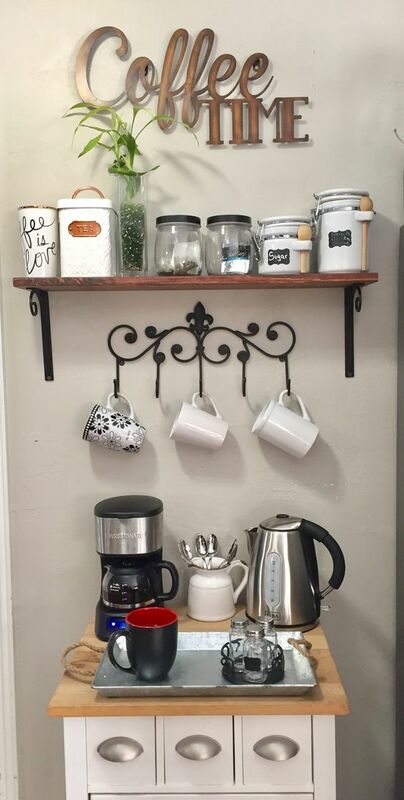 You can install h hanging rack for pans and pots which will free the space on the rack. Use drawer dividers and organizer to make the best of that space. Use standing dividers for baking sheets and cutting boards. You can also utilize the wall space. Following a month, pause for a minute to consider how the organisation is going. Characterize any issue areas and rethink. Try to remain over the pantry and make it a yearly objective to declutter. 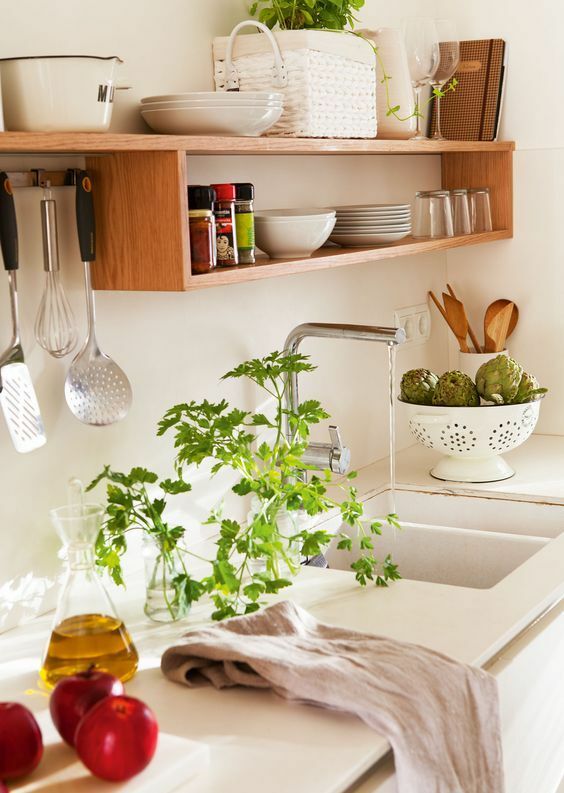 Hope you will incorporate these Kitchen Organisation Tips in your kitchen!